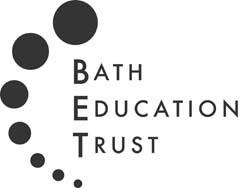 We work alongside Teacher Education at Bath Spa University to provide a high quality, school-centred model of teacher training. This is known as the “BET PGCE Programme”. If you are considering a career in teaching, you now have the opportunity to spend an introductory day in one of the above schools to gain some experience of Secondary Education today. 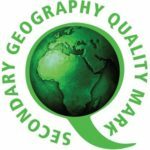 This will normally satisfy the requirement of any PGCE course which requires school experience before commencing study. For more information, please download the information leaflet here and return to the school you wish to carry out your experience day at.